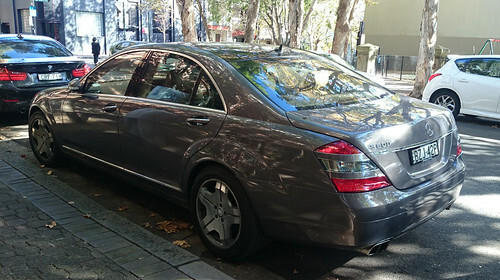 Mercedes-Benz motorcars is one of the largest automobile brands in the world. The motorcars are produced by the German multinational corporation, Daimler AG. The name, Mercedes-Benz is derived from Mercedes, the name of a daughter of Emil Jellinek of Daimler Motors and Karl Benz who designed and built what is considered the first practical motorcar. Karl Benz was a mechanical engineer who was a native of Germany. Having produced the first practical motorcar he named it the Benz Patent Motorwagen. He was granted a patent for the motorcar in 1886. 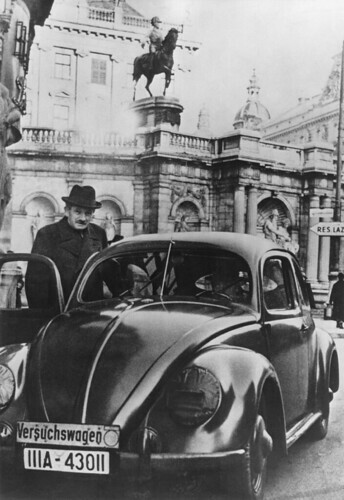 The automobile was the forerunner of the modern day Mercedes-Benz motorcars. Bertha Benz, the wife of Karl, financed the production of the car. She helped publicised the car by driving it on the first long-distance, 194 km (121 miles), automobile road trip in 1888. Karl Benz was granted a patent for the Benz Patent Motorwagen, the first successful motorcar and the forerunner of the modern day Mercedes-Benz, in the year 1886 On This Day. Andrew Carnegie was an industrialist and philanthropist who was born in Scotland in 1835. He grew up in the United States where by 1889 he was the owner of the Carnegie Steel Corporation. His corporation became the largest of its kind in the world. In 1901 Carnegie sold his business and devoted his time to philanthropic activities. One of those activities was supporting the establishment of libraries. Over 2,500 ‘Carnegie’ libraries established with the aid of Carnegie grants in the United States, Britain, Canada, Ireland and other English-speaking countries. 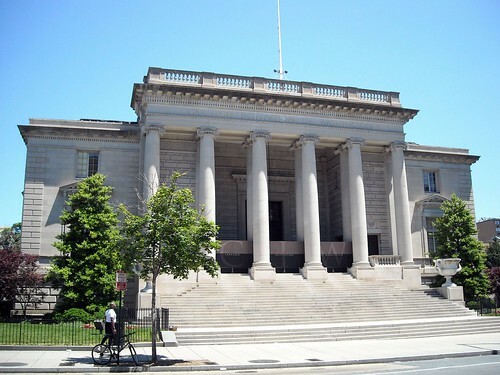 The Carnegie Institution of Washington (Carnegie Institution for Science) was founded in Washington, D.C. with a $10 million gift from Andrew Carnegie in the year 1902 On This Day. Giuseppe Verdi was an opera composer who was a native of Italy. His best known compositions include Aida, Rigoletto and La Traviata. Giuseppe Fortunino Francesco Verdi was born in Le Roncole, Parma, Italy on October 10th 1813. He began to play the organ around the age of 6 and became the official organist for his local church at the age of 8. During his lifetime Verdi became the leading Italian composer of opera in the 19th century. 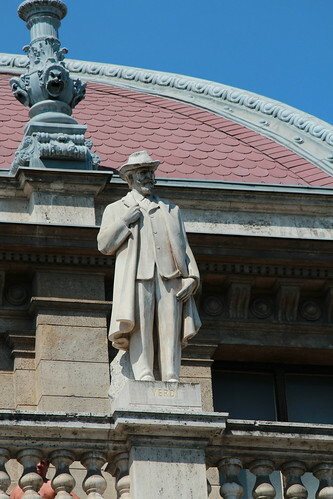 He died in Milan on January 27th 1901. Giuseppe Verdi, opera composer best known for compositions such as Aida, Rigoletto and La Traviata, died in Milan aged 88 in the year 1901 On This Day. Edward Jenner was a native of England. He was a doctor who introduced the vaccine for smallpox. It was the first vaccine in the world but it was several decades before its full benefits were realised. Jenner is said to have “saved more lives than the work of any other human”. 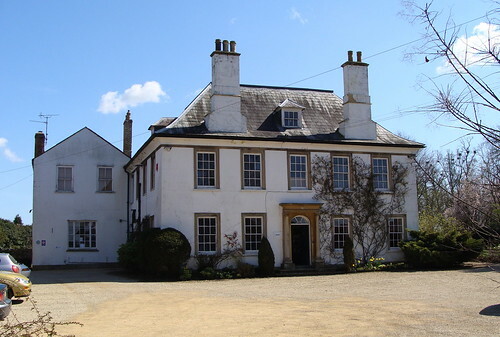 Edward Anthony Jenner was born in Berkeley, Gloucestershire on May 17th 1749. He was apprenticed to a surgeon at the age of 14. He later trained in St George’s Hospital, London. Having completed his training he returned to work as a doctor his hometown of Berkeley. Smallpox was one of the biggest killers at the time. Jenner noted that milkmaids caught cowpox but never contracted smallpox. In 1796 he took a sample of pus from a cowpox pustule on a milkmaid called Sarah Nelmes. He inserted the sample into a cut on the arm of an eight year old boy named James Phipps. When Phipps was later exposed to smallpox he was found to be immune. Jenner was ridiculed at first but the success of his experiment became widely known. Vaccination became widespread. Jenner worked to improve the vaccine. He also carried out research in other areas of science. Smallpox vaccination was made compulsory in England in 1853. 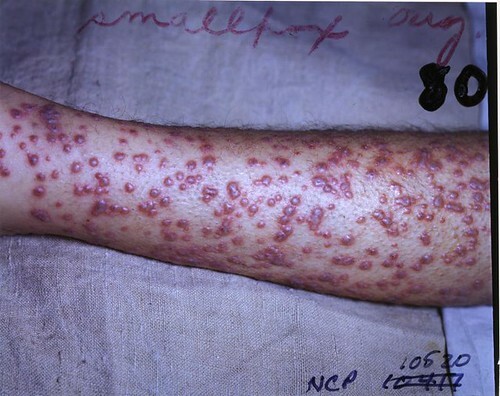 The World Health Organisation declared that smallpox was an eradicated disease in 1979. Edward Jenner, the doctor who introduced the vaccine for smallpox and who is said to have “saved more lives than the work of any other human”, died aged 73 in the year 1823 On This Day.